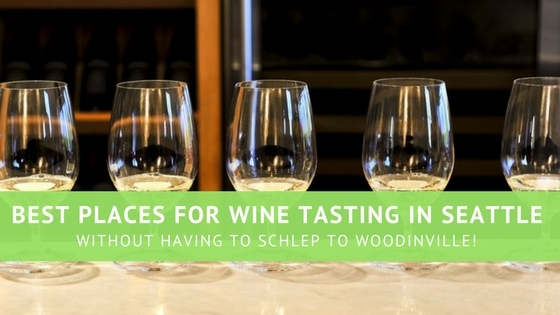 …Without Having to Schlep to Woodinville! Washington state residents and visitors alike are sure lucky when it comes to an abundance of regional wines. From the quaint valleys of Yakima to the hustle and bustle of Woodinville you can experience a variety of varietals in some very picturesque places, all within a few hours’ drive. 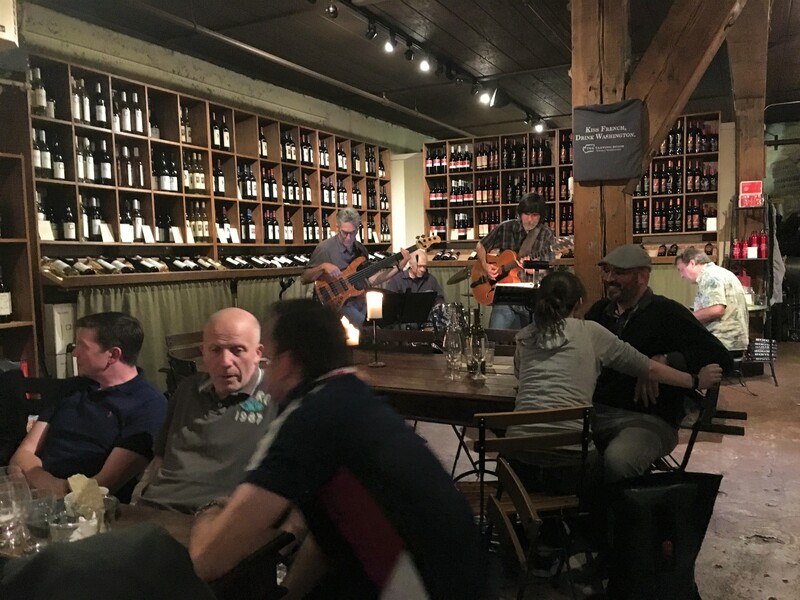 But one of the best aspects of visiting Seattle is that even if you are here for just a short stay, you can also experience a plethora of Washington wine tasting without ever having to leave downtown. Is located on charming Post Alley adjacent to the famed Pike Place market and a few short blocks from our Newmark Tower and Belltown Court properties. This tasting room offers over 60 wines from local winemakers throughout Washington State. Guests can experience wines through their tasting flights or purchase wines by the glass and bottle. Small plates are also available to pair with your vino. They have a happy hour Monday through Thursday from 5-7 with specials on wine and food. Friday nights feature live music or you can take in the views and people watch from their patio seating. Also in the Pike Place area is the fabulous Italian specialty food and wine shop DeLaurenti (1435 1st Avenue.) http://delaurenti.com/ Every Saturday this gorgeous shop offers one of the most affordable wine tastings in all of Seattle. From 2PM-4PM you can sample regional and Italian wines in their upstairs wine cellar for only $2.00 a person. Some weekends feature cider or beer tastings instead of wine, but for 2 bucks any tasting is well worth it! 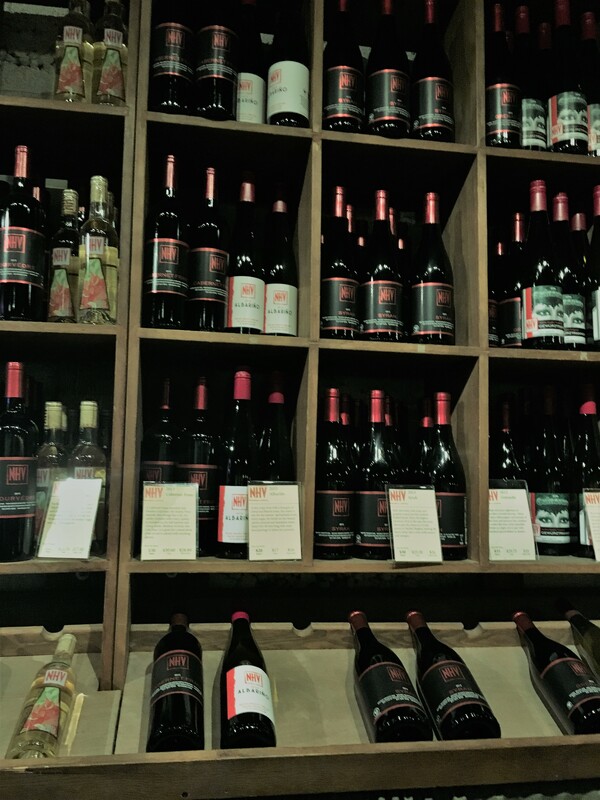 Robert Ramsay: (1629 Queen Anne Ave N. #102) https://robertramsay.com/ Located on quaint Upper Queen Anne hill, a quick uber or bus ride from any of our Belltown properties, the Robert Ramsay tasting room is dedicated to showcasing Rhone varietal wines. Winemaker Robert Ramsay Harris produces wines that are hearty and bold but very food friendly. The tasting room is open Tuesday through Sunday and features a daily happy hour. Seattle Urban Works is home to 10 local winemakers. Located just south of the city center, in the Stadium District, or SODO, you can sample a whole lot of wine all under one roof. One of the notable tenants that is worth checking out is Kerloo Cellars (3911 1st Avenue South) http://www.kerloocellars.com/ Winemaker Ryan Crane showcases Rhone and Spanish varietals in a chic tasting space located in an otherwise industrial part of town a short uber ride away from all our Belltown and downtown properties. Jet City (1136 South Albro Place) in the Georgetown neighborhood near SODO, is home to Washington’s renegade winemaker Charles Smith http://winesofsubstance.com/visit-us/ The expansive space that was once a Dr. Pepper bottling plant features two tasting rooms with his uscious wines and a view of the main runways of Boeing Field. Located on one of the most picturesque streets in all of Seattle, this tasting room offers wines from three Pacific Northwest wineries. Here you can sample varietals from Double Canyon in Horse Heaven Hills, Washington, Seven Hills Winery in Walla Walla Valley, Washington and Archery Summit in Willamette Valley, Oregon. Wine flights at this glamorous tasting room feature limited production and estate-grown wines. You can also purchase wines by the glass and bottles as souvenirs or to take back to enjoy at your home away from home. Washington wines are world class, and these convenient-to-downtown Seattle locations for wine tasting means that you don’t have to dedicate an entire day to sample the bounty of our region! Salut!